Carla is a Certified Dream Work Facilitator through the Marin Institute for Projective Dream Work with director, Dr. Jeremy Taylor. She is a trained Stephen Minister and a past member of the advisory board for Hospice of the Uncompahgre Valley in Montrose, CO. Carla is a trained facilitator in Attitudinal Healing peer support from the Center for Attitudinal Healing. She is a past member of the International Association for the Study of Dreams. As editor-in-chief for Living With Loss Magazine from 2006-2009, Carla’s columns included Reflections from the Editor, The Heartlight Connection, and the Dream Connection. Dreams: A Blessing Disguise, Carla offers group participants an opportunity to see beyond the illusions of death, bringing their dreams, their deceased loved ones and ultimately themselves, into the Light. 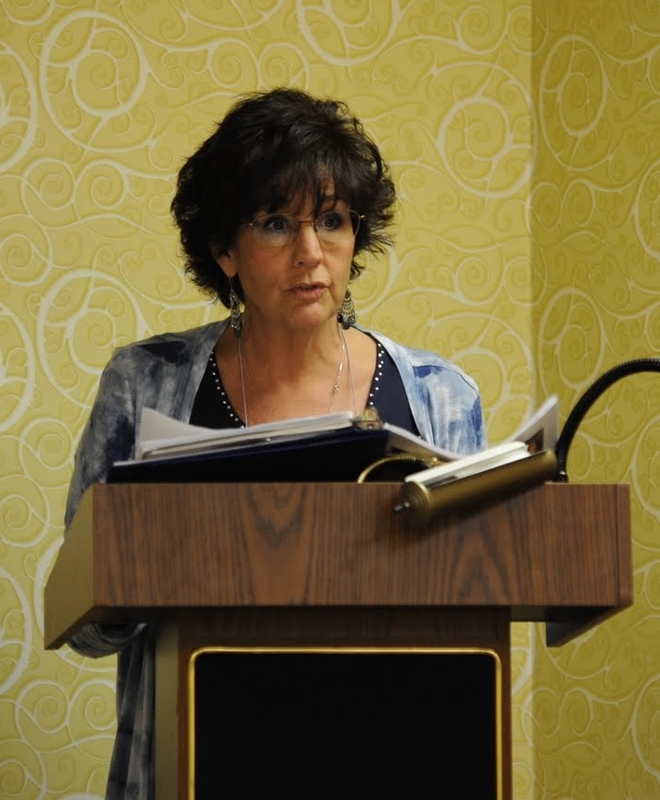 Nationally, Carla presented at conferences such as The Compassionate Friends National and Regional Conferences; the Bereaved Parents of the USA National Gathering; Journey to Joy Bereaved Mothers Retreat; Dreaming Kevin: Awakening at the Refuge; TAPS Seminar for military survivors; Beyond Words: Redefining Loss through Creative Approaches; and The Annual Afterlife Awareness Conference. ← No show October 19th. 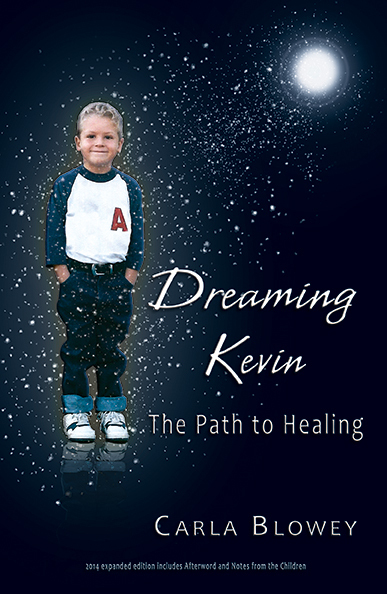 We will resume next Sunday, Oct. 26th with special guest Carla Blowey, author of Dreaming Kevin. Details to come! Stay tuned! !